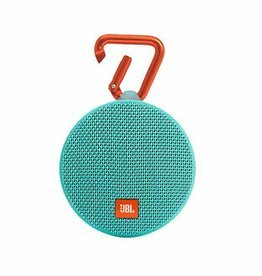 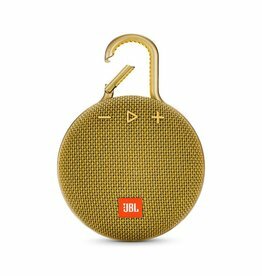 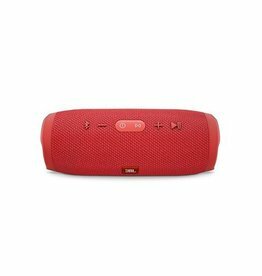 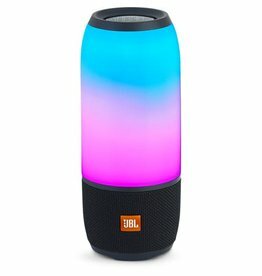 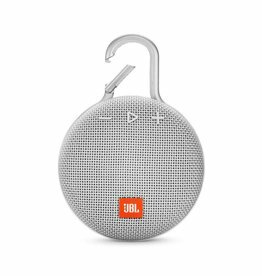 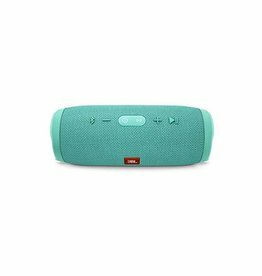 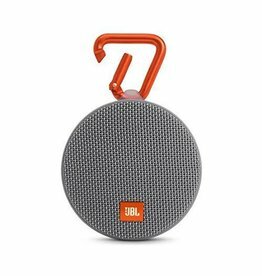 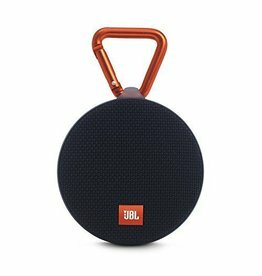 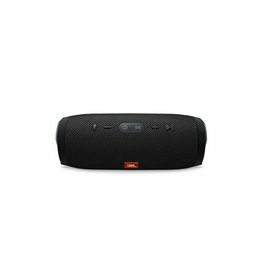 Bring the party poolside, to the beach, or wherever you go this summer with the Clip 3 Portable Bluetooth Speaker from JBL. 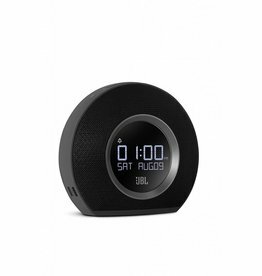 The JBL Horizon clock radio wakes you up with one of several original wake up sounds, one of five programmable radio presets, music from your smartphone or tablet played wirelessly via Bluetooth or a traditional buzzer. 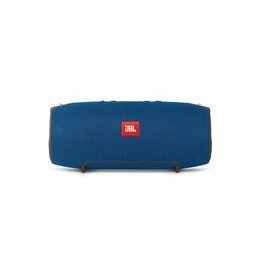 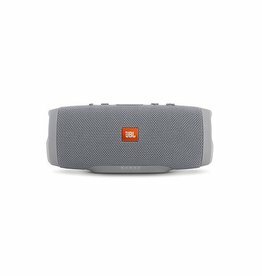 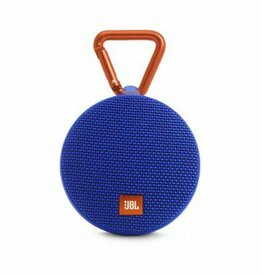 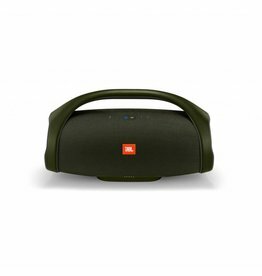 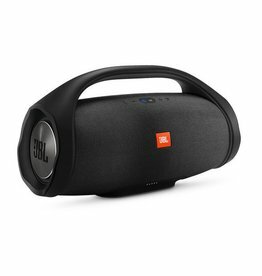 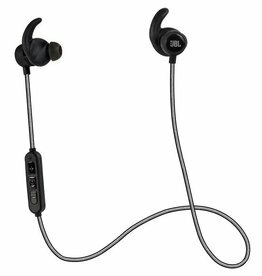 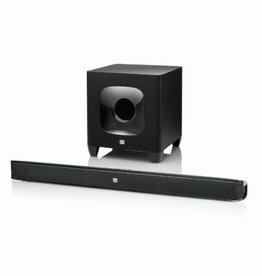 JBL Xtreme is the ultimate portable Bluetooth speaker that effortlessly delivers dynamic and immersive stereo sound.